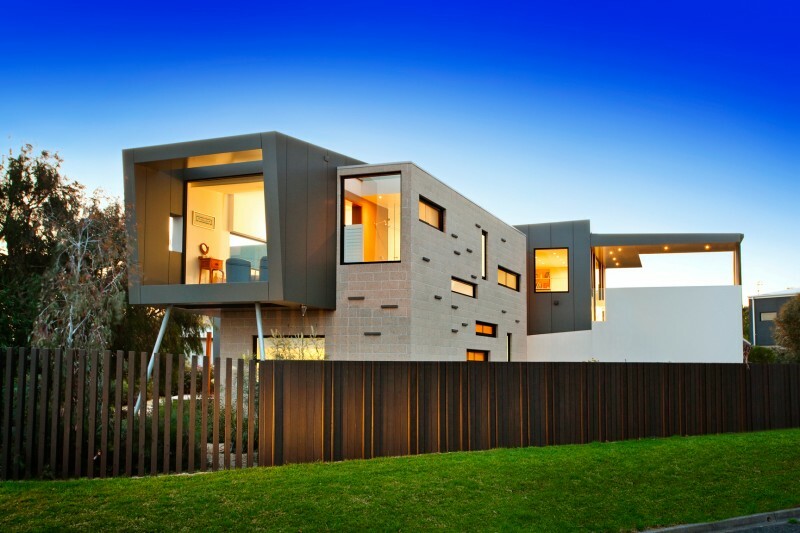 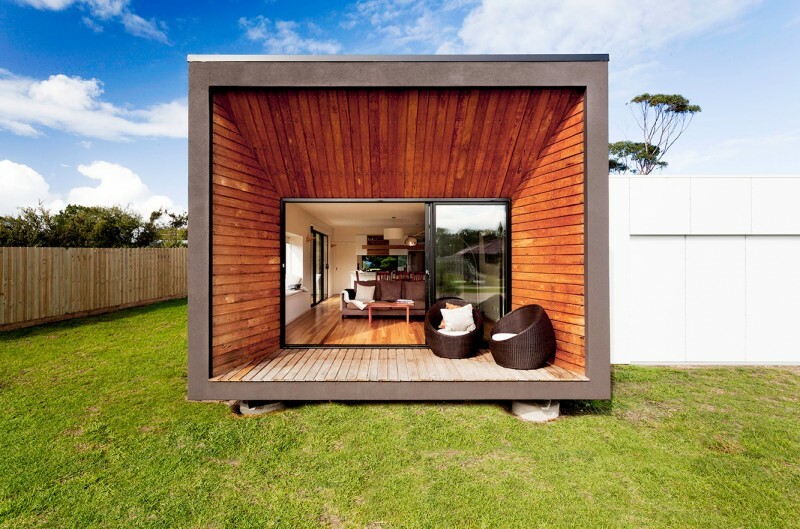 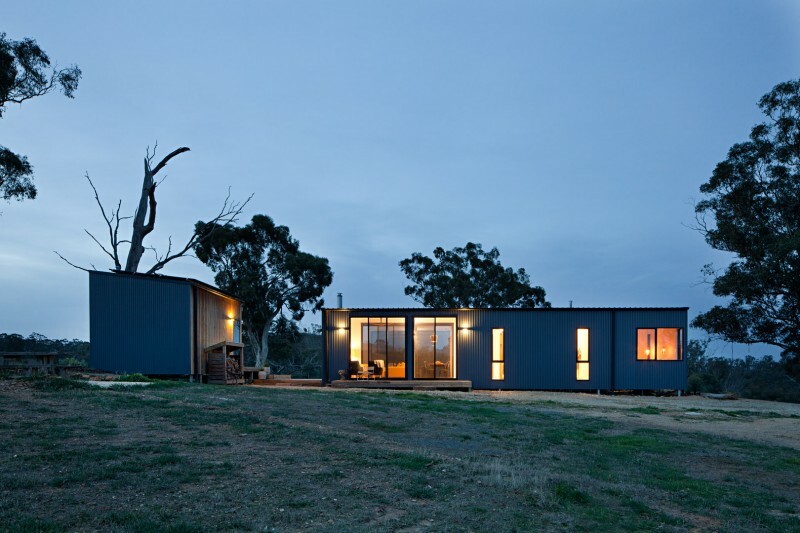 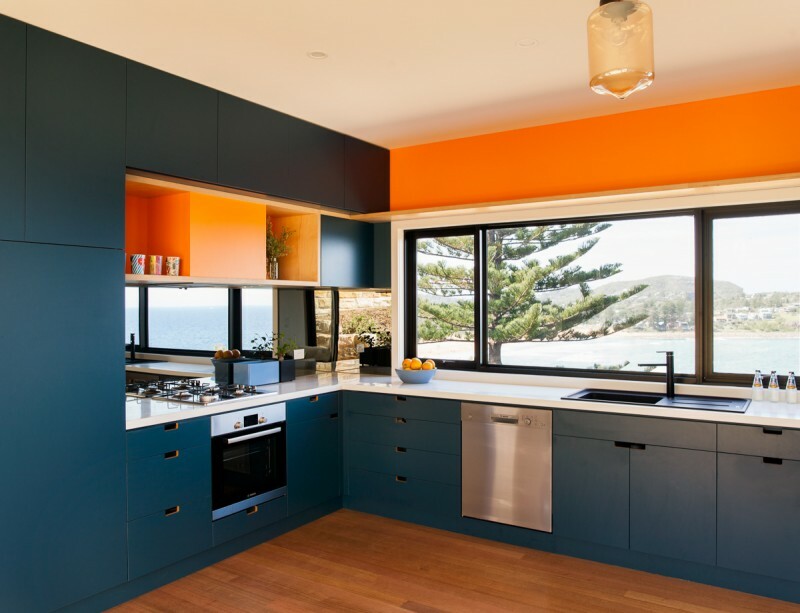 Archiblox offers the very best in prefab, modular, architect designed solutions. 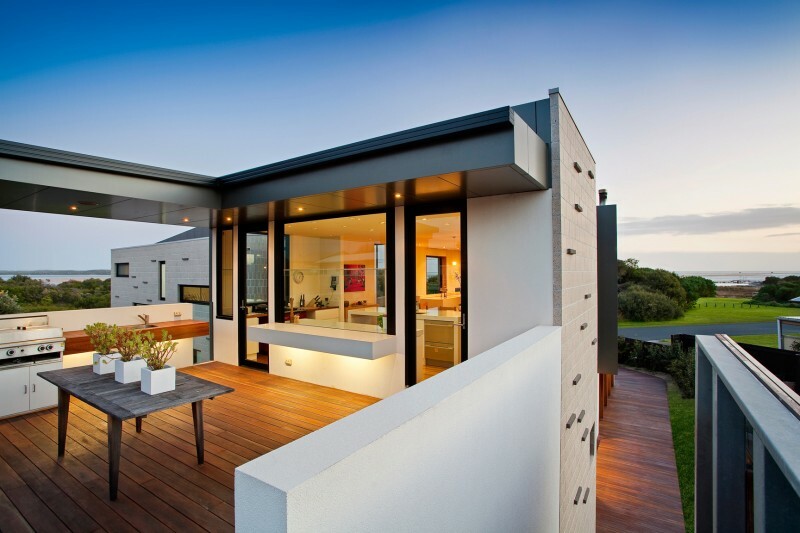 A project can be built and delivered throught Australia in 12-28 weeks. 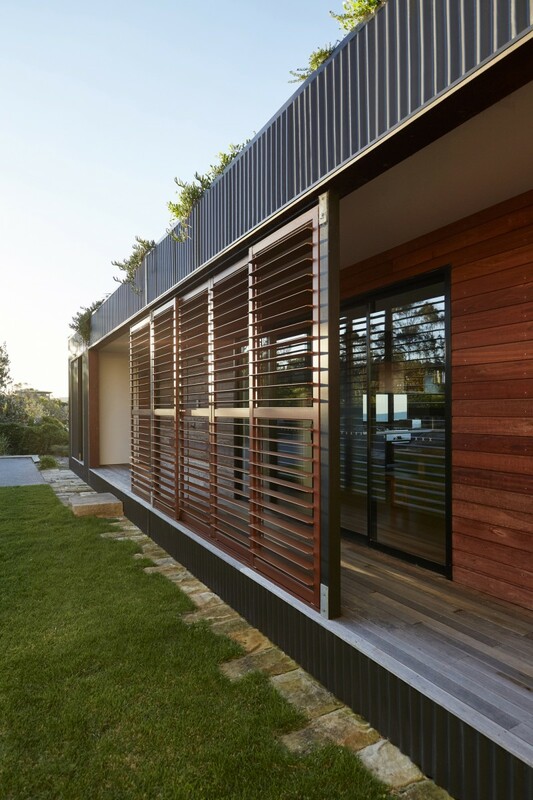 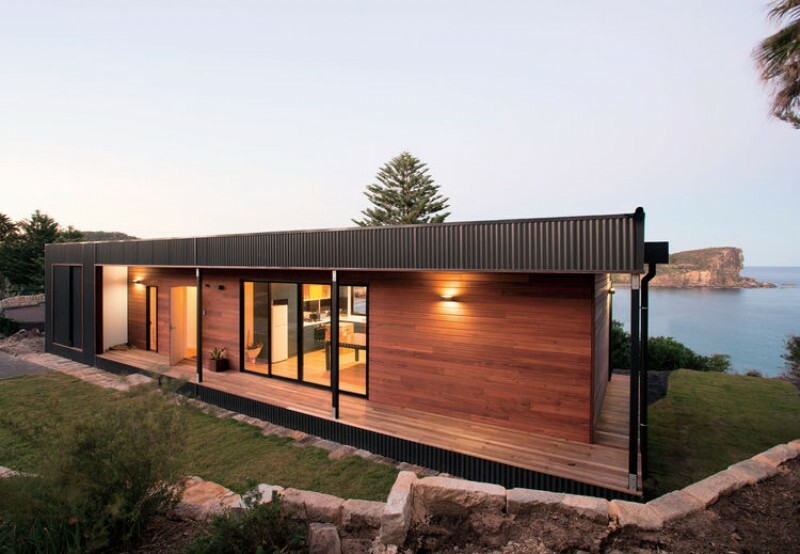 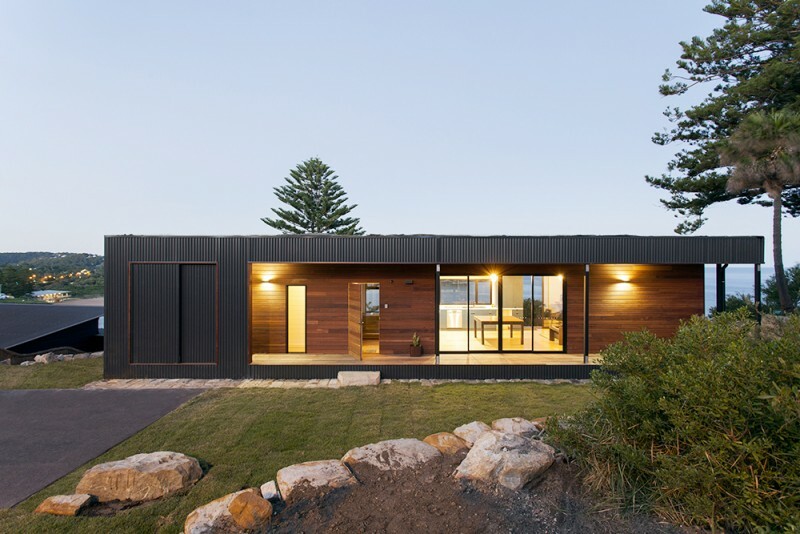 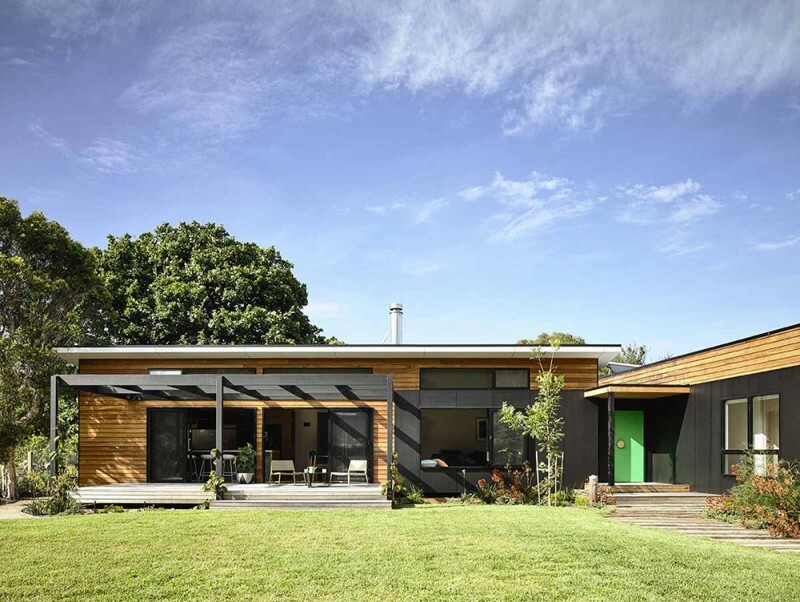 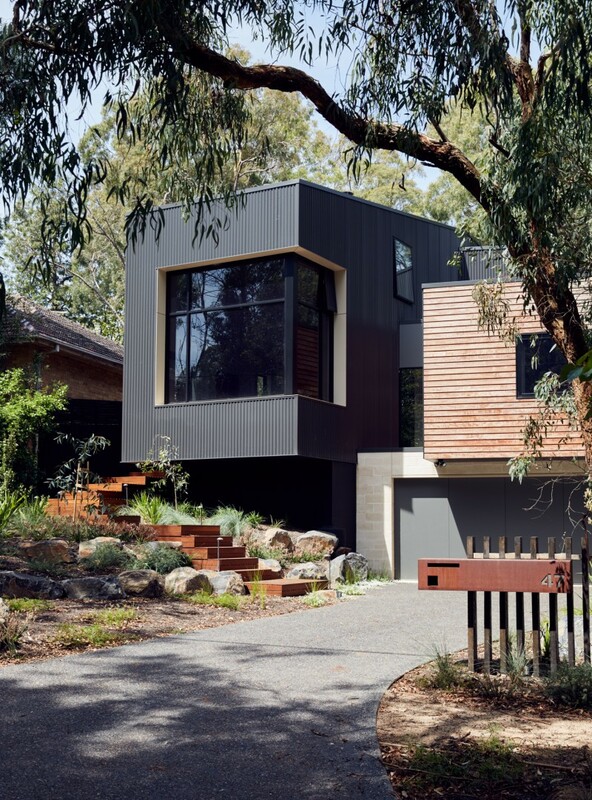 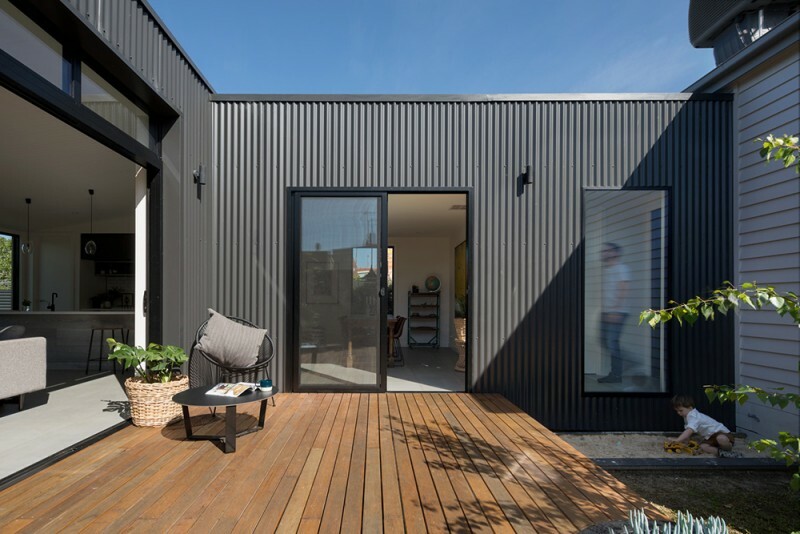 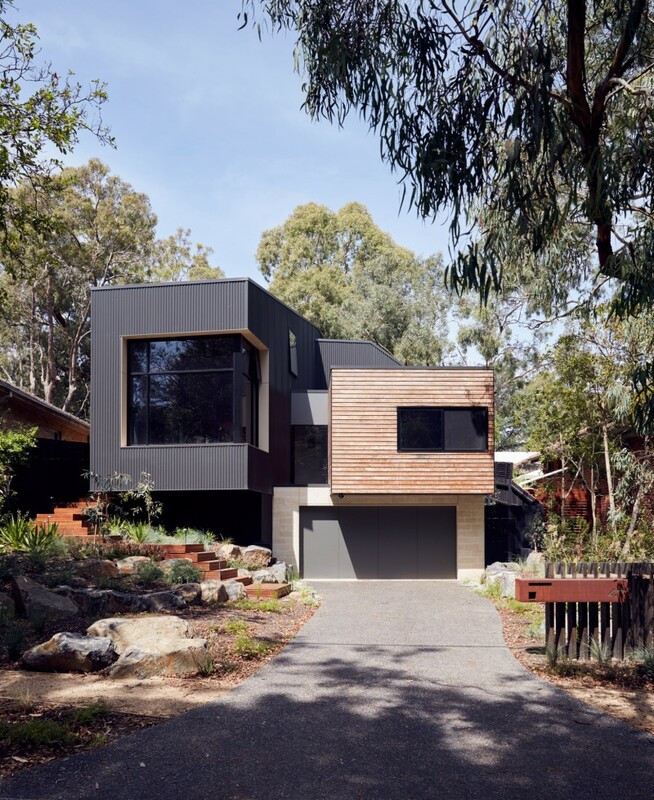 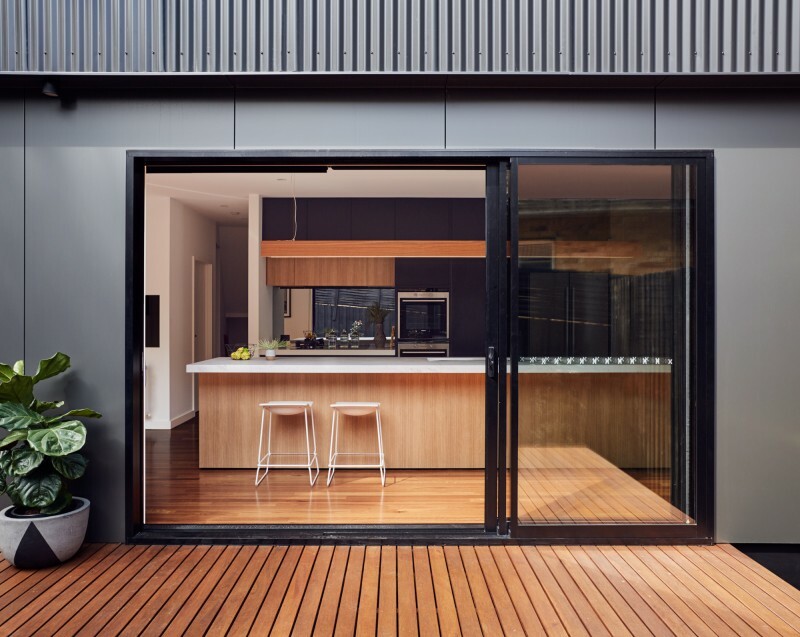 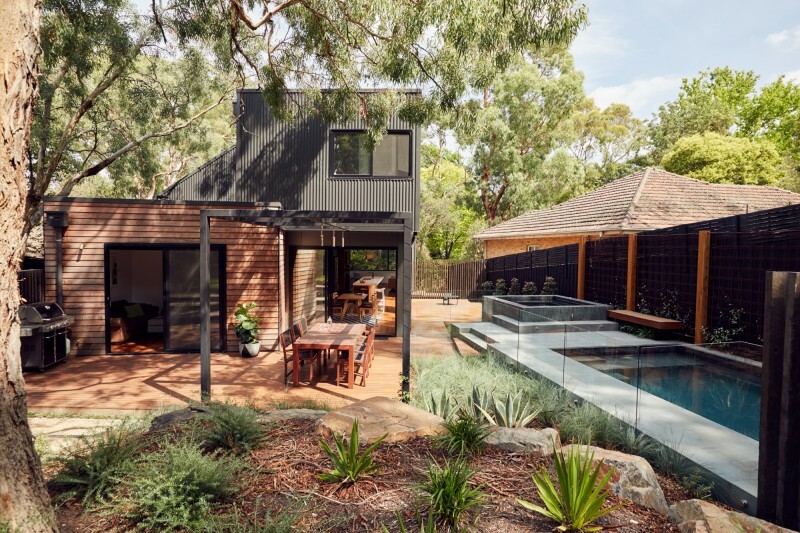 In Archibox builders and architects work in a perfect union that provides a streamlined build and design process. 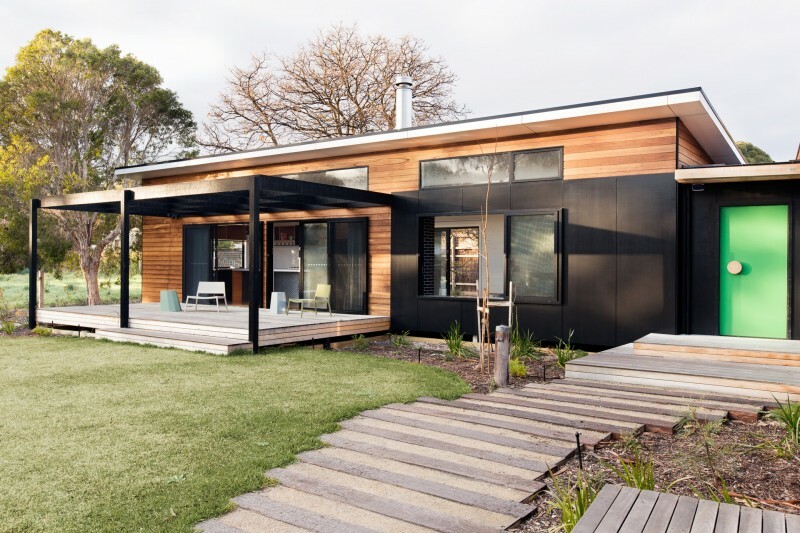 Sustainability is one of the main goals in ArchiBlox's homes. 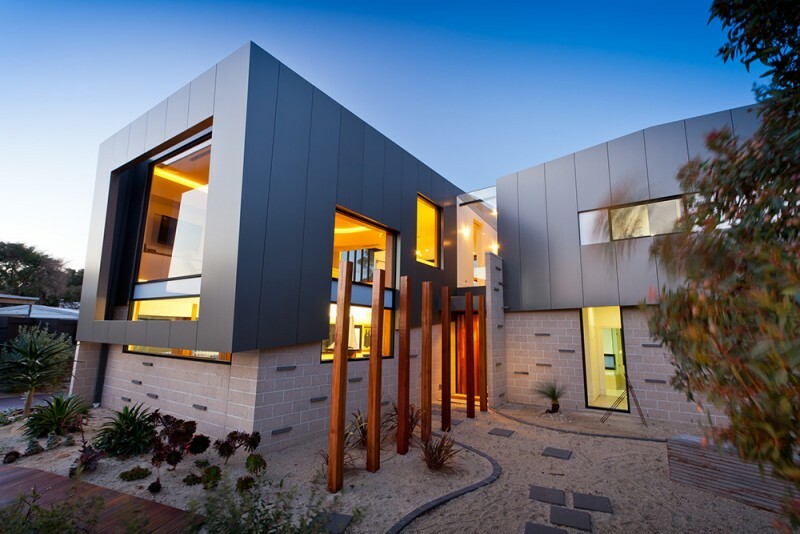 ArchiBlox focuses on sustainable design and passive solar principles and technologies to reach 8 star energy ratings. 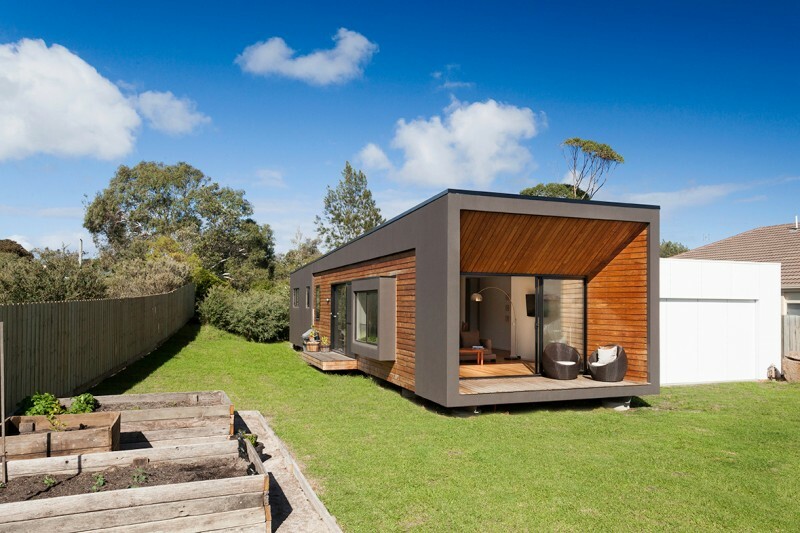 These homes will save you money! 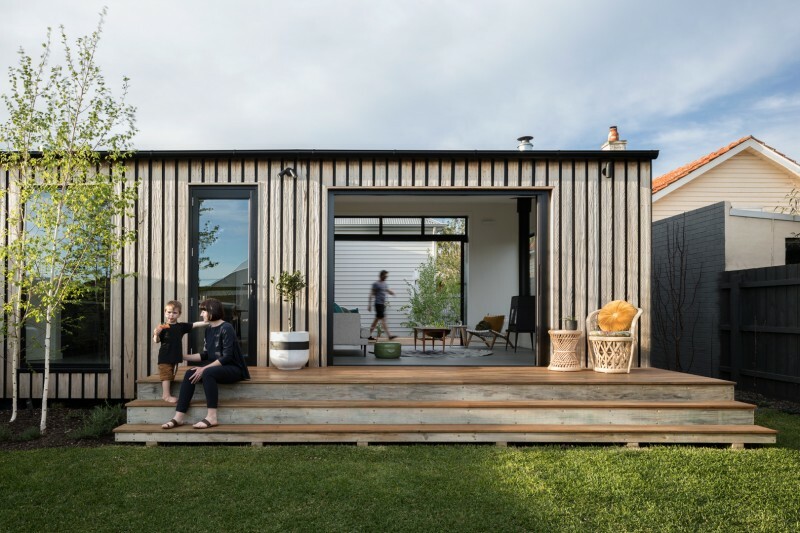 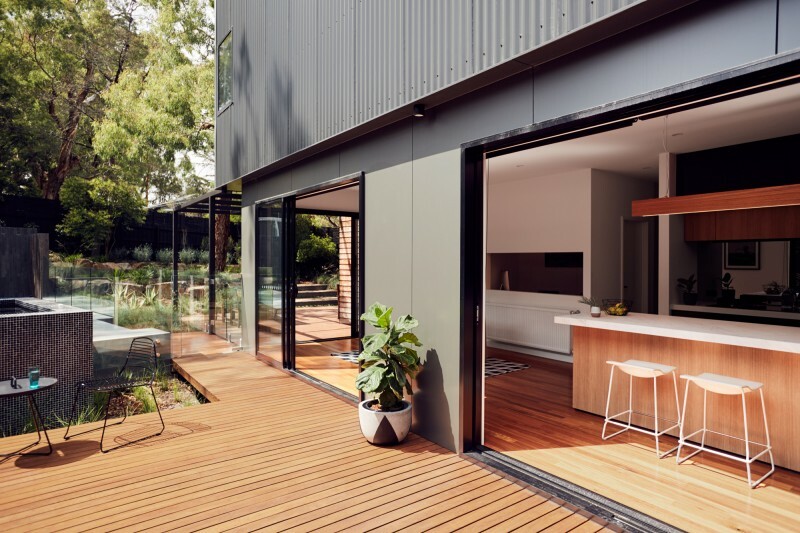 Thanks to "Accessible architecture" principle, everyone can afford and enjoy a perfectly architecturally designed modular home that’s beautiful, great for the people who live in it and good for the environment. 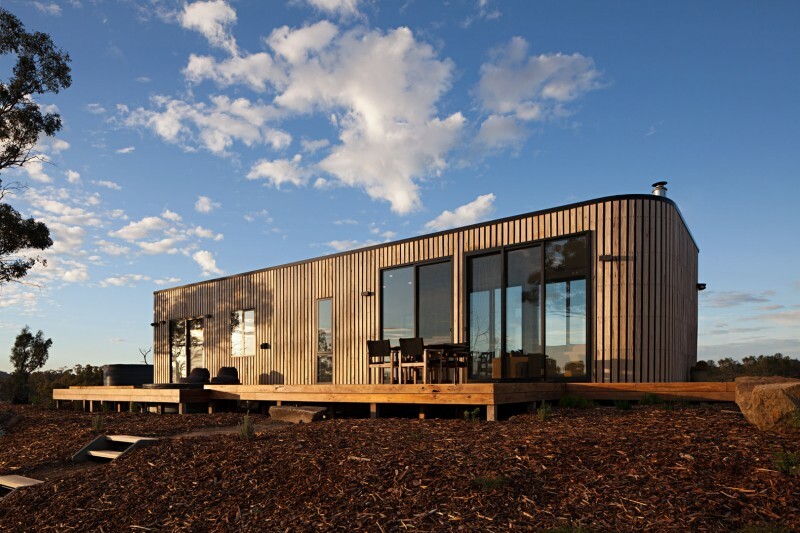 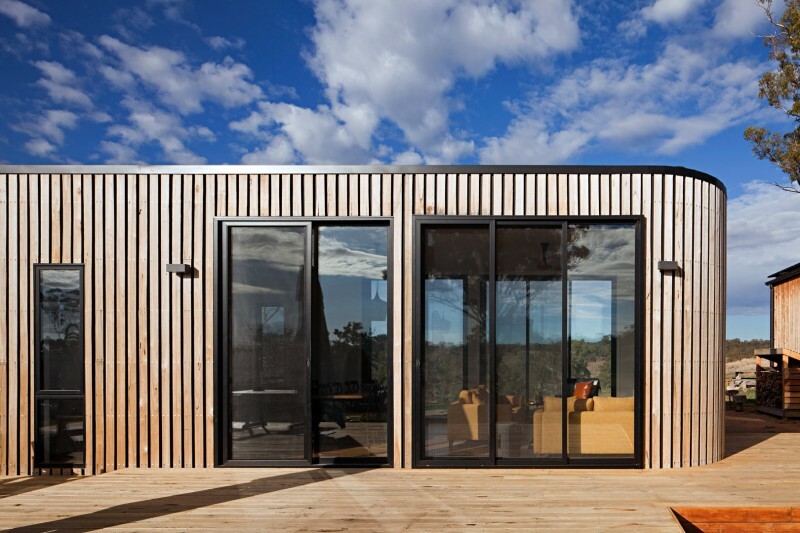 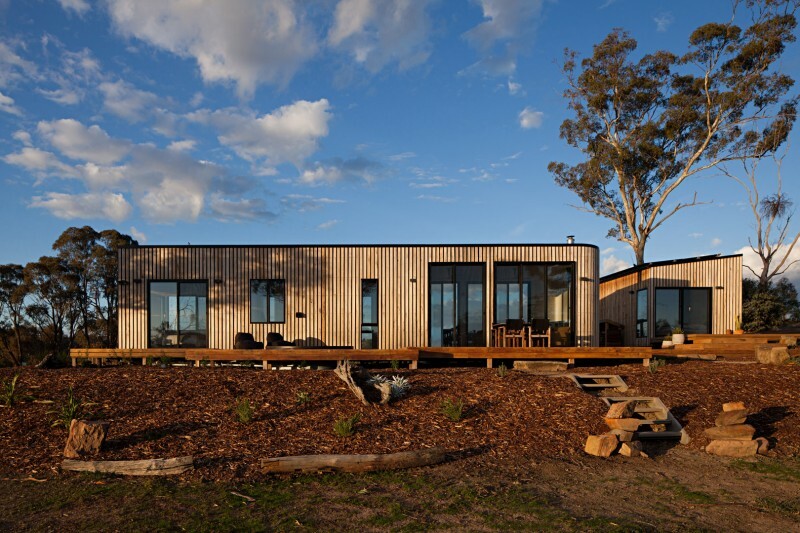 The prefab modular homes are architect-designed and can easily be configured to suit your lifestyle, environment and site. 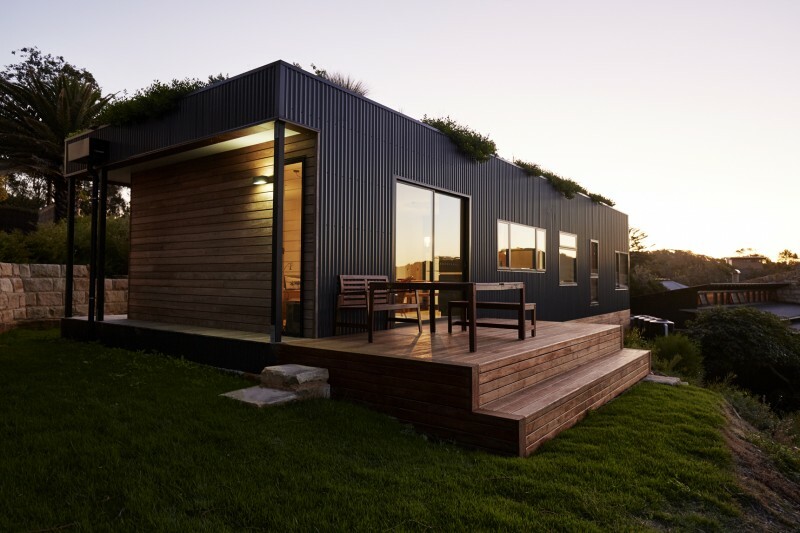 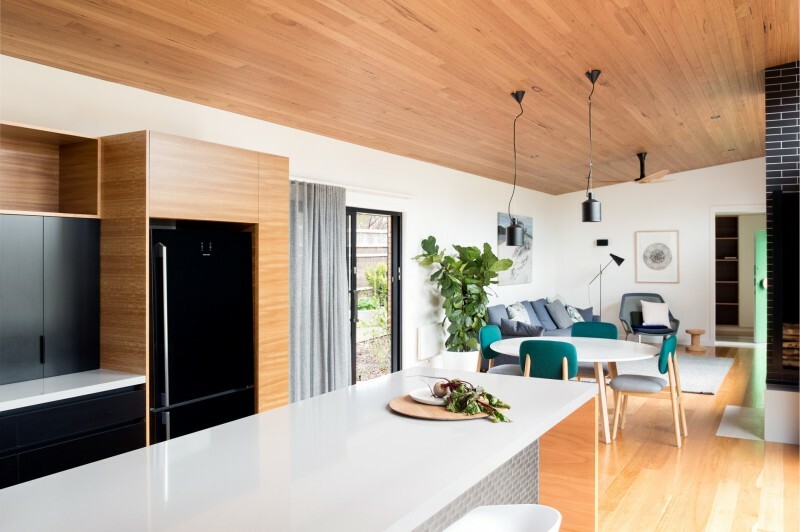 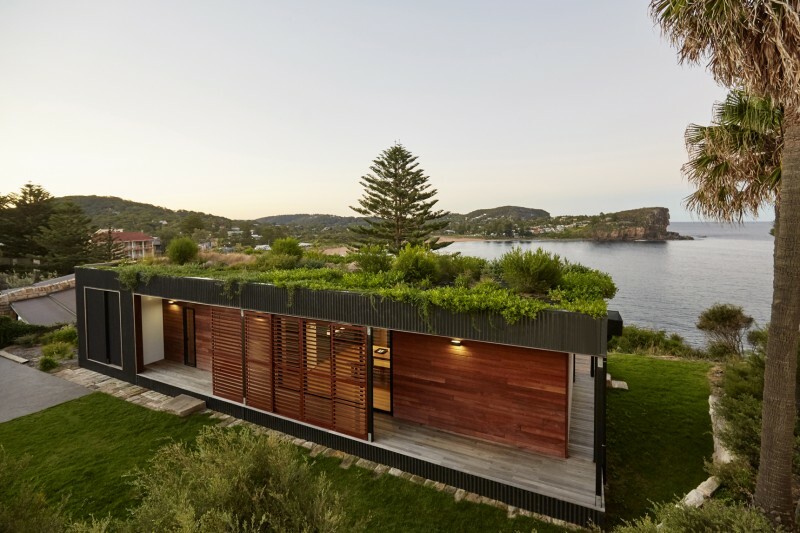 Cost-effective and beautiful modular homes that can adapt to suit any of your changing needs, keep you comfortable and safe in all weather and seasons, and complement your daily life. 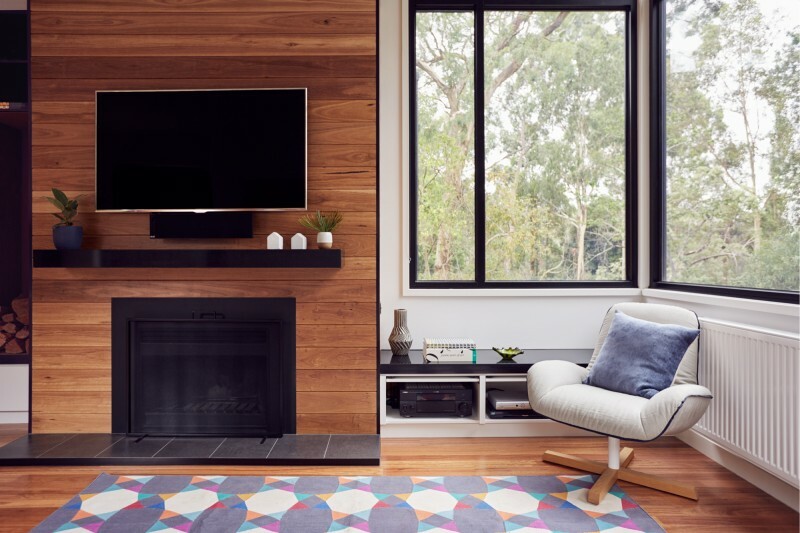 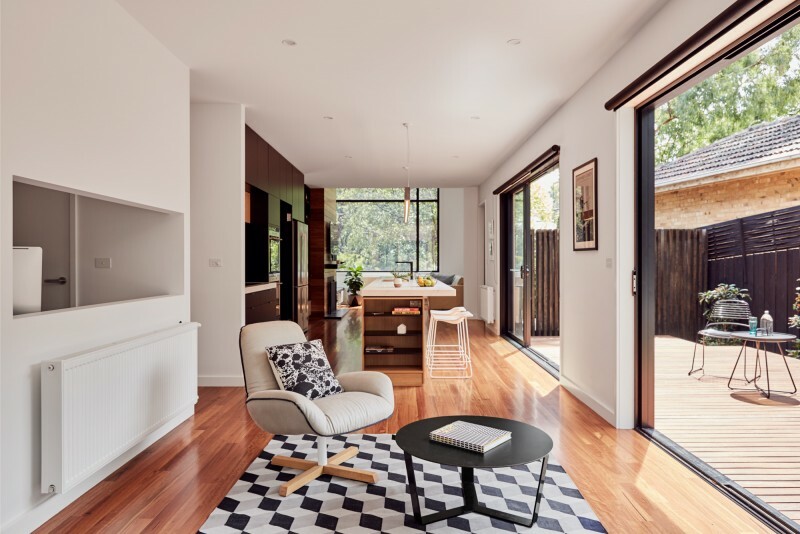 The craftspeople, interior designers and architects provide a holistic unique approach to the every stage of construction and design of your new home.